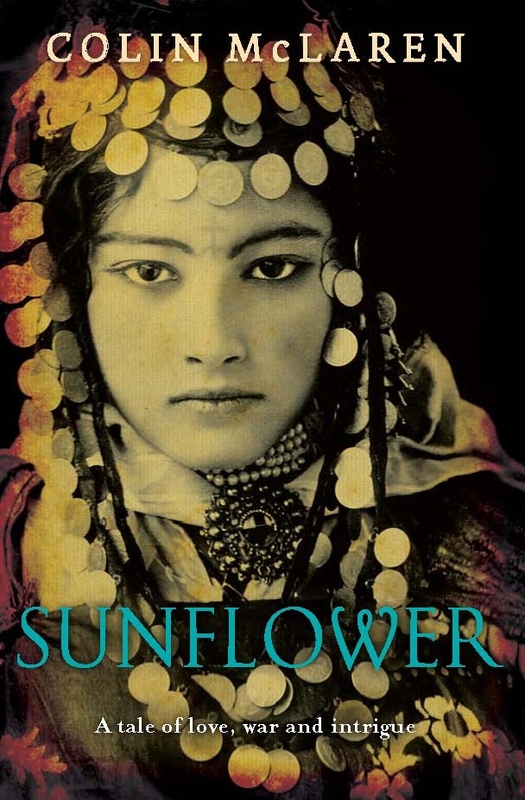 Sunflower tells of the redemptive power of hope and optimism in the hideousness of battle. 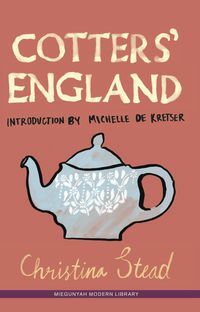 In a small town in outback Australia, railwayman George Bingham toils while dreaming of far-off shores and adventure. When the call goes out for Great War volunteers, he drops his worn mattock, leaves his socialite love and jumps on the first ship to stricken Europe. 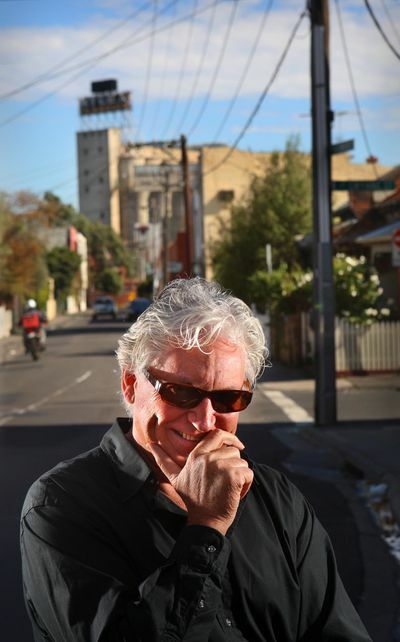 As his war runs from Gallipoli to the Somme, larrikin George becomes 'Sunflower'. And as foretold in a prophecy by a Bedouin woman in the back streets of Cairo, he endures squalid trenches and immeasurable heartbreak. One by one his mates fall, until George stands alone. Striving to reclaim his humanity, he lands in the arms of a French nurse who heals his wounds and teaches him to dream again. Based on the experiences of one of Australia's longest serving Anzacs, Sunflower tells of the redemptive power of hope and optimism in the hideousness of battle. 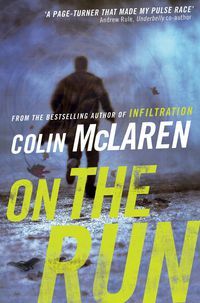 Colin McLaren was one of Australia's pre-eminent taskforce detectives. 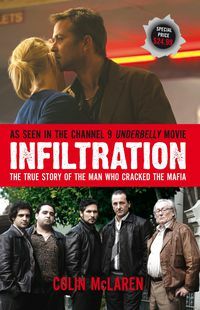 His memoir of his undercover experiences in the Mafia, published as Infiltration was turned into a feature film as part of the Underbelly series. He is also the author of the novel On the Run and Sunflower. Colin divides his time between Australia and Italy.